This automatic plant with Ruderalis genetics has been seasoned with the sensational genes of Great White Shark that we have been keeping in reserve in our seed cellars. 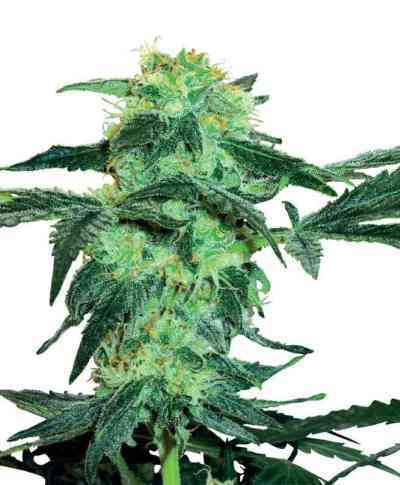 This strain retains the taste and aroma that typify the White and Skunk families and its autoflowering genes mean that it will be ready in just a couple of months. 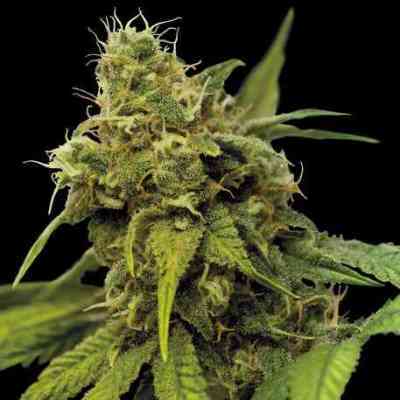 A short, compact plant, its quality, fast growth rate and bumper yields of resinous buds will amaze you.